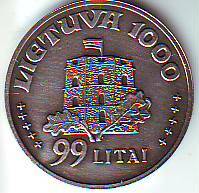 By 1000 – Anniversaru of Lithuania. 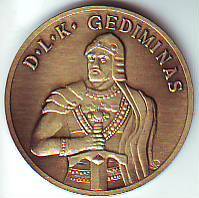 Otchekanena new coin, dedicated to 1000 – Anniversary of Lithuania. 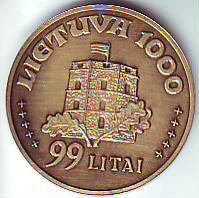 leaves – a symbol of the fortress of the State of Lithuania. Par coin – 99 litas. Struk in nickel silver and brass. 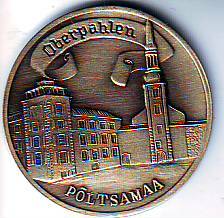 Otchekanena the new coin of the city Pyltsmaa. and the residence of the Duke Magnus. New series of «exclusive collector coin» of Russia. 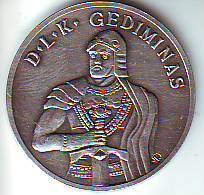 Poyavilis new coins St.Peterburg, Peterhof and Kronstadt. 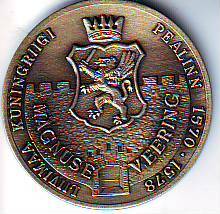 And is expected to continue this series of coins. Attention: Remarks are moderated, and it can call delay of their publication. To send the remark anew it is not required.